The China India Institute is a research and advisory organization with a focus on creating winning global strategies, organizations and mindsets that leverage the transformational rise of emerging markets, foremost China and India. She has also been an Adjunct Professor of Strategy at INSEAD. Haiyan has been listed by Thinkers50 in “On the Guru Radar” and short-listed for the “2011 Global Village Award.” She has also been named a “New Guru” by The Economic Times. Haiyan co-writes a regular column for BloombergBusinessweek and blogs for Harvard Business Review. She is the co-author of three highly acclaimed books: The Silk Road Rediscovered,Getting China and India Right (whichreceived the 2009 Axiom Book Awards’ Silver Prize as one of the world’s two best books on globalization/international business) and The Quest for Global Dominance (2nd Edition). Haiyan has served as a Contributing Editor for the Chief Executive magazine. Her opinion pieces have also appeared in leading international media such as The Wall Street Journal, Bloomberg Businessweek, Financial Times, Wired, The Economic Times, China Daily, The Times of India, South China Morning Post, as well as other outlets. She has been frequently interviewed by CNBC, The Wall Street Journal, Fox Business, India Today, CCTV, CNN Expansión, Shanghai Daily, INSEAD Knowledge and other prominent business media. A native of China, Haiyan has spoken at major conferences such as Summer Davos, Economist, TEDx, CNN Expansión, Brookings Institution, Asia Society events as well as corporate forums in the United States, Europe, Asia, and Latin America. Some of her speaking clients include Accenture, BAE Systems, Bombardier, CIGNA, Dell, TOTAL, KWM, RE/MAX, Hershey, JLL, Parker Hannifin, KPMG, PwC, EY, Fairmont Raffles Hotels, Phillips Healthcare, Russell Investments, Anglo American, RHB Bank, Wesfarmers as well as universities and many industry associations. 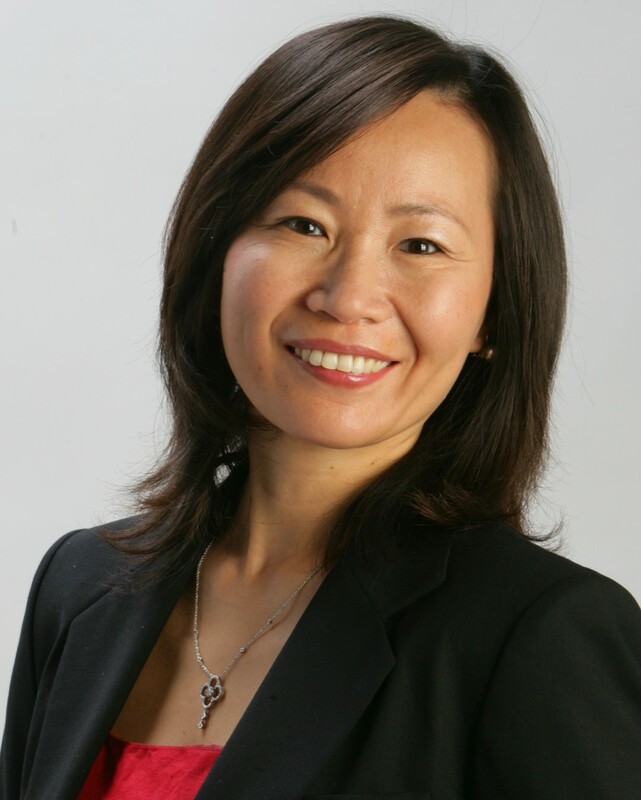 Prior to co-founding China India Institute in 2007, Haiyan spent over fifteen years consulting for and managing multinational business operations in China and the United States in several different industry sectors. She started her career in Beijing, China, managing steel imports for one of China’s largest conglomerates, MINMETALS. Haiyan was among the first batch of Chinese to study international business shortly after China embarked on economic reforms and opened its doors to the outside world. In the mid-1980s, she published several papers on China’s foreign trade reform in Chinese journals such as International Business and International Trade Tribune. Haiyan received a bachelor’s degree in economics from the Shanghai Institute of Foreign Trade. She also holds two graduate degrees – one from the University of International Business and Economics in China and the other from The University of Maryland at College Park in the United States.